Curious about ESO Plus™? You can check out select ESO Plus benefits during the upcoming free trial with no strings attached! If you’re already a member, learn about the all-new rewards coming for all existing ESO Plus members. Note that the monthly crown stipend and upcoming ESO Plus deals are available to paid members only. Get access to the Craft Bag! If you don’t own the Clockwork City DLC game pack, this is the perfect opportunity to earn Event Tickets and its associated Indrik Feather during the upcoming Clockwork City Celebration Event (more details soon). For more information about how you can unlock the new Indrik mount simply by playing the game, check out our announcement article. You don't need to provide a credit card or any other account info to check out ESO Plus. Simply go to the in-game Crown Store and activate it. Easy! As previously announced, we’re continuously working to improve the value of ESO Plus and show our appreciation for our many existing members. So, from November 13, as an existing paid member, you’ll be able to benefit from an increase of the monthly crown stipend from 1500 to 1650 crowns and enjoy a host of new, exclusive rewards every month. These new membership-only features include special deals, unique items (including free collectibles), and timed Crown Store exclusives. 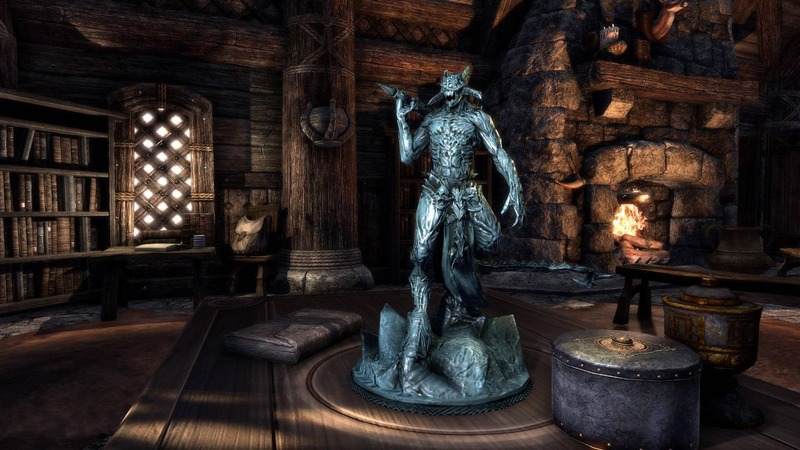 For example, starting November 13, ALL ESO Plus members will be able to acquire the Molag Bal statuette for FREE until December 6! 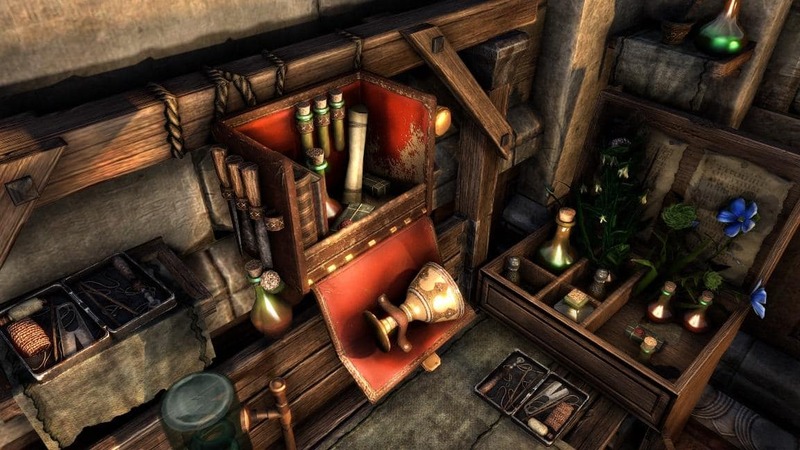 For more information on what is coming to the Crown Store exclusively for ESO Plus members, check out our latest Crown Store Showcase article. November 13 also introduces the 12-month ESO Plus membership option for all platforms, providing you with the best bang for your buck and a whopping 19,800 crowns (in addition to all the other rewards). As mentioned above, ESO Plus Free Trial members will not benefit from the above rewards and bonuses. We’ll be frequently updating the ESO Plus-exclusive items, including the free collectible, so be sure to check the ESO Plus tab within the Crown Store often to see what’s available! With a massive (and growing) selection of DLCs to explore, a host of useful tools including the Craft Bag and Costume Dying, and bonuses to progression such as a 10% boost to Experience and Gold acquisition, ESO Plus has something for everyone. If you’ve never had a chance to enjoy the benefits of membership, now is the perfect time to give it a go and see what all the fuss is about. If you’re already a loyal ESO Plus member, don’t worry, we’re making your membership even more valuable starting November 13, and we’ll continue to bring exclusive new items and deals in the coming months! Don’t forget, free trial ESO Plus membership will get you into the Clockwork City Celebration event – don’t miss out! Are you looking forward to getting a taste of ESO Plus member benefits for yourself? Let us know on Twitter @TESOnline and Facebook!